1. The number of police use-of-force incidents in Oakland has plummeted 72 percent since OPD began deploying body cameras in 2010, the Chron$ reports, citing Oakland police data. 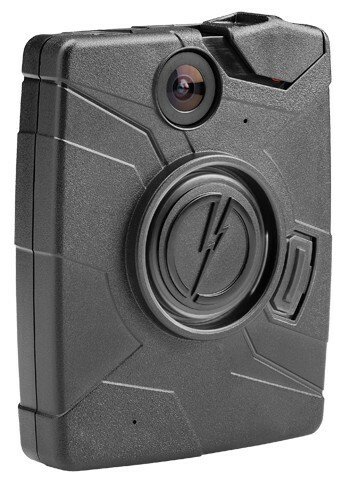 OPD now has 700 body cameras for police officers — the largest number in the nation. Civil rights experts have long championed the use of body cameras, which record interactions between cops and the public, as a much-needed reform to combat police brutality. Police groups also support the cameras, because they say they reduce the number of bogus complaints filed against cops. However, there is no current proposal in Sacramento to make body cameras mandatory in California. 2. The authors of legislation that sought to make childhood vaccinations in mandatory in California have decided to further water down their bill in an effort to win approval in Sacramento, the Mercury News$ reports. State Senators Richard Pan and Ben Allen plan to amend their bill to grandfather-in unvaccinated students in the state, and only make vaccinations mandatory for kids entering kindergarten and the seventh grade. The anti-vaxx movement has strongly opposed Pan and Allen’s legislation. 3. The water bottling company Crystal Geyser is moving forward with plans pump water from an important aquifer near Mount Shasta that feeds the Sacramento River, the Chron$ reports. Crystal Geyser plans to profit from the sale of the water during the drought, and state water officials have no authority to stop the company because California has no regulations on groundwater pumping. 4. The California teachers union is fighting hard to overturn a decision by a lower court judge who ruled that teacher tenure and seniority rules unfairly harm low-income kids, the Chron reports. The union is pushing an appellate court to overturn the decision by Judge Rolf Treu, arguing that students who testified against tenure and seniority failed to prove their case. Treu and opponents of tenure and seniority say the regulations block schools from firing bad teachers.